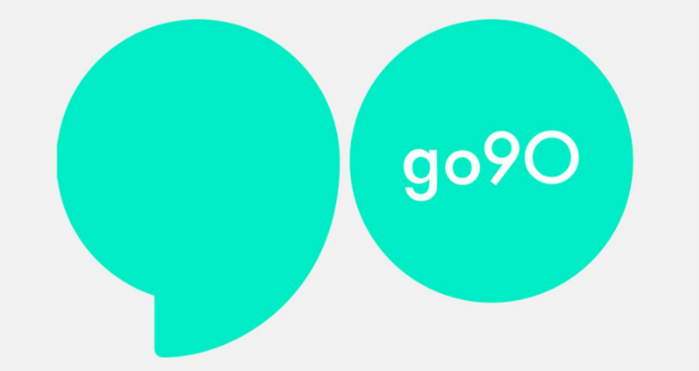 Pulse is a new series coming to Verizon’s Go90 platform, and the series now has its star. According to Deadline, Katie Findlay, who appeared on How to Get Away with Murder and The Killing has been cast as the lead on the series. This series is now filming in Montreal, Canada, and the cast also includes Craig Stickland, Calum Worthy, Melissa O’Neil and Alexandre Landry. No premiere date has been set for this series. Will you check out Pulse when it arrives? Tell us what you think. More about: go90 TV shows: canceled or renewed?